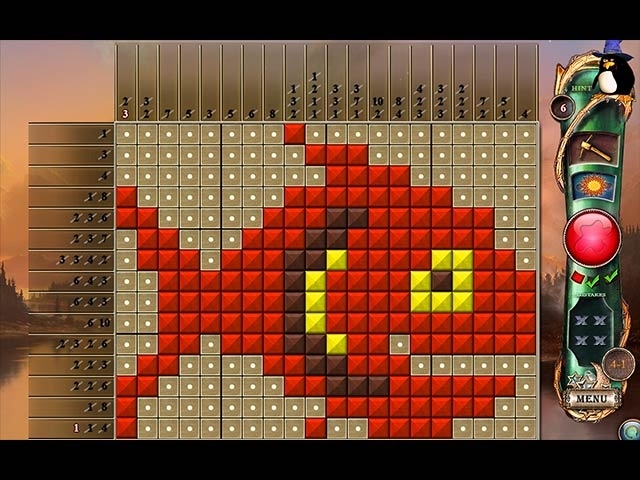 An all new installment of colorful mosaic puzzles in a beautiful prehistoric setting! 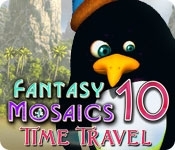 Journey through time to an amazing land of dinosaurs and help the penguin meet unpredictable ancient creatures! Make discoveries of the world's inhabitants while enjoying new mosaic challenges built in rainbow colors. Follow the logic of numbers and complete your gallery of multi-color images!